I usually tend to avoid speaking about successful campaigns I have had the chance to manage, but finally decided to make an exception for Arena, the internationally renowned swimming equipment company, because I have been asked to present a case history for Google Accelerate Premier Partner Award. The reason why I chose them to break my unwritten rule it is not solely due to the fact that Arena is a well known worldwide brand, but also linked to the astonishing growth of their online channel in the last years. When I first entered in touch with them 3 years ago they, as many traditional retailers, were relying almost exclusively on traditional channels to advertise their products, leaving to online a very small percentage of their promotional budget and completely outsourcing the management of e-commerce site, PPC campaigns and shipping logistics. In 2012 Arena was selling its swimming apparels in a separate subdomain of the main branding site, targeting 6 European countries, with the largest markets being France (counting for more than all the others together) and Italy. The shop was not responsive and localized in 3 languages (Italian, French and English). 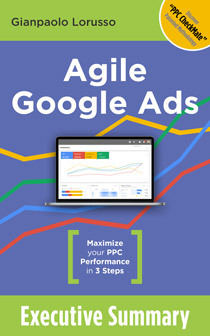 PPC campaigns were started in 2012, and after 1 year of mainly branded search campaigns it was clear that ROI would have not justified further investments on that platform. After a complete analysis of previous campaigns, we decided to completely redesign them in a new account, switching the focus on long tail product specific searches and pushing for high marginality items. Since June 2013 we systematically optimized campaigns with a team work based on contribution both mine, from Arena’s web marketing manager, Andrea Guardati, and AdWords representatives in Ireland & Italy. In January 2015 the shop was completely redesigned to reach full responsiveness and integrated in a one-site-for-all logic and campaigns saw a further expansion to reach new markets and mobile shoppers. This move together with a continuous optimization effort lead to a +12,27% budget increase in the last 12 months YoY, +44,58% in conversions, +0,3% in Conversion Rate, -22,35% in Cost per Conversion and + 59,49% in Conversions Value. 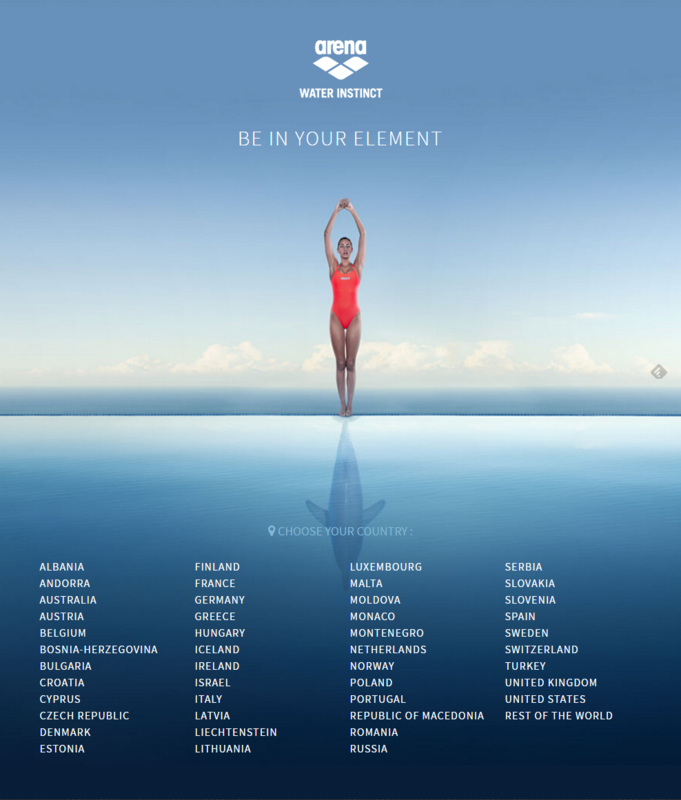 Today Arena Water Instinct site is targeting successfully 45 countries (including USA) + the worldwide channel, is localized in 5 languages (English, German, Italian, French and Spanish) and PPC campaigns absorb 90% of advertising budget of the Company. Besides remaining mainly focused on direct response campaigns in Search Network (including Shopping channel), next steps will be to continue optimizing the account for all the latest AdWords innovations and the site for Conversion Rate increase, while massively testing Display campaigns with some incursions in Video ads.